A Doll’s House, Part 2, Steppenwolf Theatre, closes 3/17/2019. CELESTE COOPER (MFA, Acting, ’12/Faculty) is in the cast. 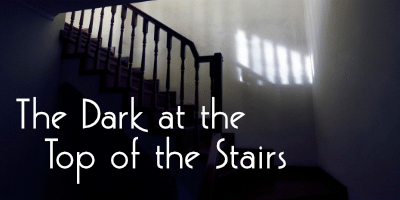 The Dark at the Top of the Stairs, Eclipse Theatre Company, closes 12/16/2018. CELESTE COOPER (MFA, Acting, ’12) is the casting associate and CASSANDRA KENDALL (BFA, Theatre Arts, ’17) is the lighting designer. BLKS, Steppenwolf Theatre, closes 1/28/2018. LEEA AYERS (MFA, Acting, ’16) and CELESTE COOPER (MFA, Acting, ’12) are in the cast. Barbecue, Strawdog Theatre Company at Steppenwolf Theatre, closes 9/30/2017. DAMON KIELY (Faculty) directs and MICHAEL BURKE (MFA, Directing, ’18) assistant directs. CELESTE COOPER (MFA, Acting, ’12) is in the cast. JARED GOODING (BFA, Lighting Design, ’12) is the lighting designer. The Hard Problem, Court Theatre, closes 4/9/2017. CELESTE COOPER (MFA, Acting, ’12) and BRIAN McCASKILL (BFA, Acting, ’90) are in the cast. LEEA AYERS (MFA, Acting, ’16) is an understudy. NAN CIBULA-JENKINS (Faculty Emeritus) is the costume designer, JOHN CULBERT (Dean) is the scenic designer, KEITH PARHAM (BFA, Lighting Design, ’98) is the lighting designer, and NOELLE THOMAS (BFA, Scene Design, ’99) is the assistant scenic designer. 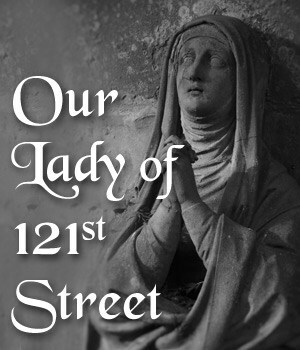 Our Lady of 121st Street, Eclipse Theatre Company at The Athenaeum Theatre, closes 8/22/16. CELESTE COOPER (MFA, Acting, ’12) and BERNARD GILBERT (MFA, Acting, ’16) are in the cast. KEVIN HAGAN (MFA, Scene Design, ’96) is the set designer and CATHERINE MILLER (BFA, Dramaturgy/Criticism, ’14) is the dramaturg.